Our website is updated daily and includes EVERY ACTIVE LISTING on the MARKET so you won't find any stale inventory here! 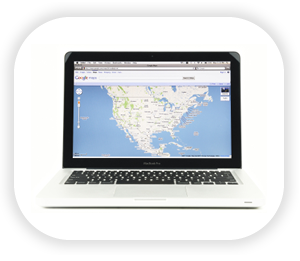 You can search for homes using our map search, by price, by city or any way you would like. 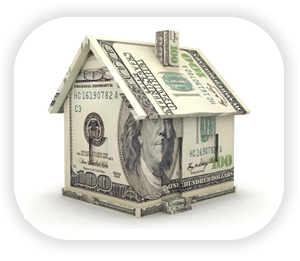 You can even search for short sales or foreclosed properties. There is no reason to use another site! If you are looking for a home in Utah you have come to the right place! Our teams of preferred Realtors & Loan Officers are standing by to help you every step of the way. 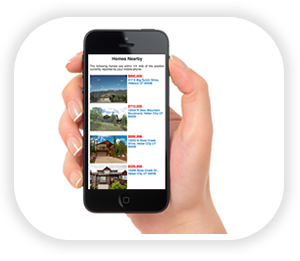 You can search for homes in Utah 24/7 right here at utahrealestatetoday.com . Dive in to find your dream home, and if you have any questions, our knowledgeable staff are standing by to help. If you would like to see a home in person or discuss your home's value, give us a call today. When you find a home you like you can save it to your "Favorites", "Email a Friend" or click on the "Showing" button and one of our preferred Realtors will set up a time for you to see it in person! We can set up a showing with little notice!